We’re a tight-knit team of specialists that have taken the online casino world by storm. A very quiet storm. We’re pushing the boundaries of what was thought possible and carving out a new path to business excellence. And we’re doing this because we never do the same thing twice. 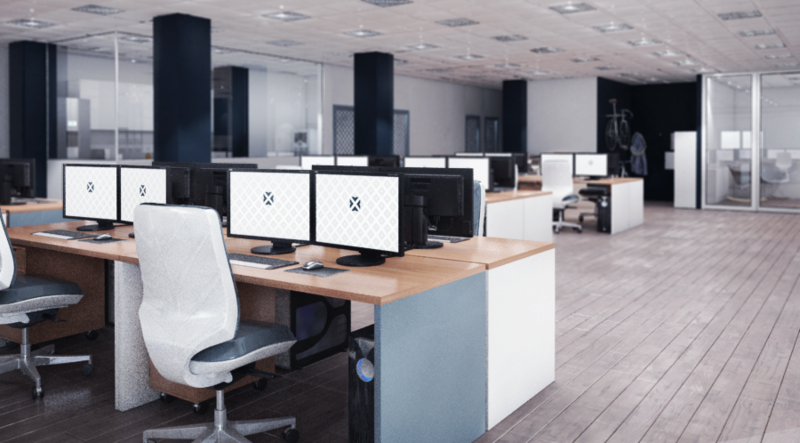 At XCaliber, we constantly look to maintain an environment that nurtures talent and innovation, giving our team the tools they need to not only do 'their job', but enhance their skill-set and help move the company forward. XCaliber’s product portfolio was born from pipe-dreams, happy accidents and the necessity to solve problems. This is real evolution and we don’t intend to change this approach. 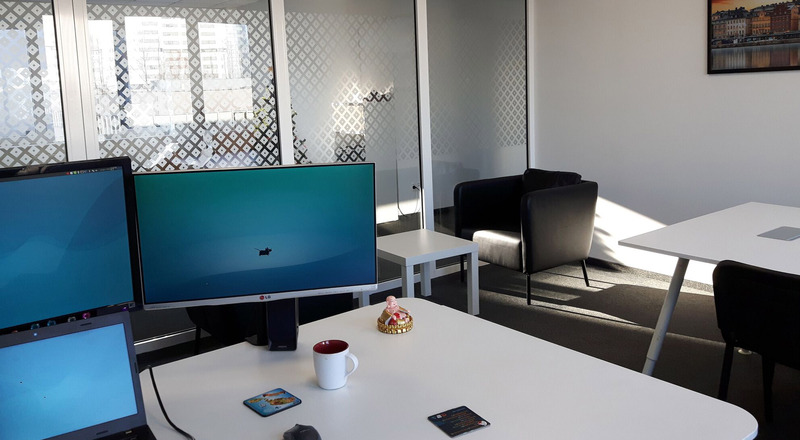 In addition to this environment, we also make sure our team is looked after; all the tea or coffee you could possibly drink, weekly breakfasts, daily fruit, annual trips and gym membership are just some of the perks of working here and we’re always on the lookout for people to improve our team. Interested? Take a look at our open positions below.